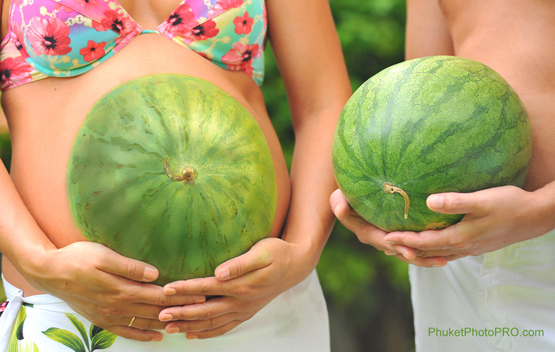 PhuketPhotoPROjects - The World is Our Studio. Trash your Wedding Dress in Phuket! Phuket Fun Fly is a paragliding competition event promoting paragliding in Phuket and as preparation for the Asian Beach Games to be held November of 2014. Paragliding will be one of the competitive sports in the games. 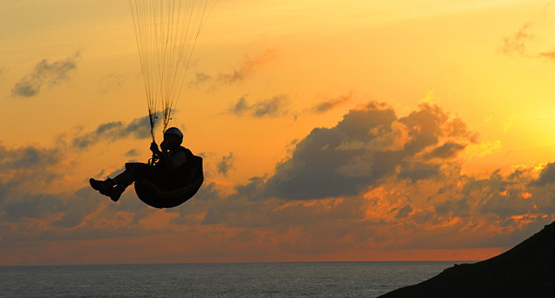 The paragliders will return to the skies above Nai Harn Beach and Phromthep Cape from June 23 until the 26. Canon is inviting photographers to participate in the paragliding photo contest. 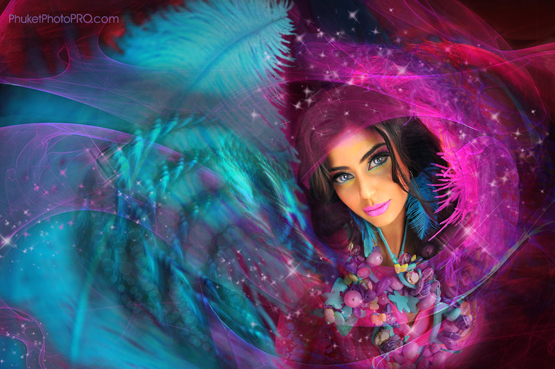 It is branded as the Canon Photo Contest 2011 and Phuket Photo PRO is going to be there! Fabulous Wedding Ceremony and Photo-tour trip around Phang Nga Islands, Phuket together with PhotoCat Boat. 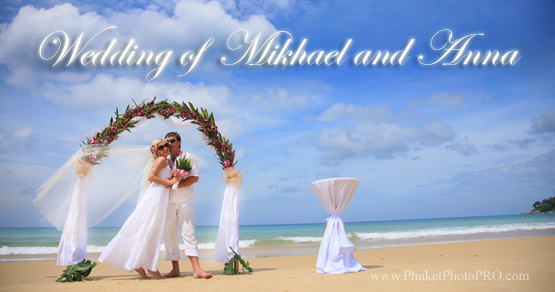 Phuket is becoming popular as a destination for Honeymoon Couples and Symbolic Wedding Ceremonies. Phuket Photo Pro is offering a special. We’ll bring you to one of the most romantic settings on the island. This is an inexpensive way to have a wedding ceremony and take a photo trip around Phuket and the Phang Nga Islands (One of the southern provinces of Thailand, right near Phuket, on the shore to of the Andaman Sea).